Nintendo have confirmed the next downloadable content to be available for Nintendo 3DS exclusive, Fire Emblem: Awakening. 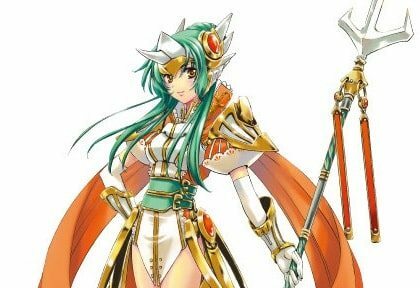 This will be Elincia, who previously appeared within both Fire Emblem: Radiant Dawn and Fire Emblem: Path of Radiance. The DLC will be available across Japan on May 10th, priced at ¥350. Fire Emblem: Awakening launched in Japan on April 19th, with a western release due later this year.